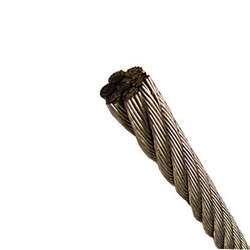 Our range of products include orient wire rope, pvc coated wire rope, steel wire rope, ungalvanized wire rope, fetter wire ropes and usha martin wire rope. 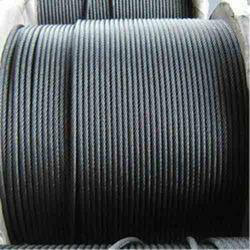 Minimum Order Quantity 1000 mtr. 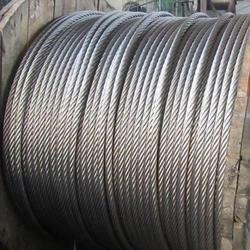 These Orient Wire Rope provide an excellent balance between fatigues and wear resistance. 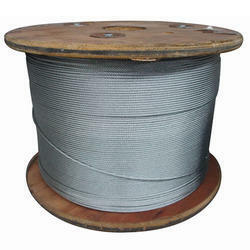 It is a very popular, general purpose rope that will give long service with moderately sized sheaves and drums, and is often used for hoists, boom hoists, haulage ropes, and slings. 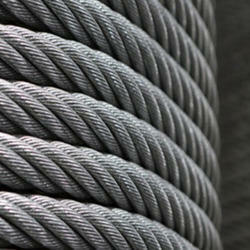 Wire Rope is a special class of rope designed to resist the tendency to spin or rotate under load. 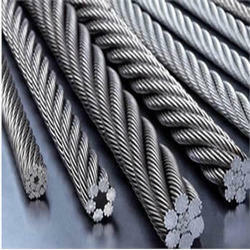 We are the well-known firm involved in offering a precisely engineered range of PVC Coated Wire Rope. 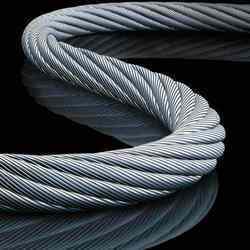 We are an acclaimed name engaged in offering our precious clients a superior quality range of Steel Wire Rope. 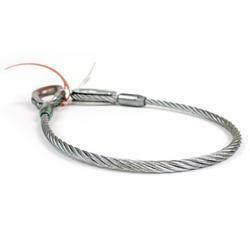 This rope is used in hoists, boom hoists, haulage ropes, and slings. In order to ensure quality, the entire range is rigorously tested on various parameters by our quality controllers. Keeping in mind the diverse requirements of our clients, we provide entire range in various sizes and specifications and at affordable prices. 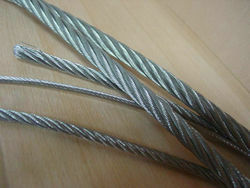 As a reputed organization, we are engaged in offering a wide range of Ungalvanized Wire Rope. Minimum Order Quantity 2000 mtr.